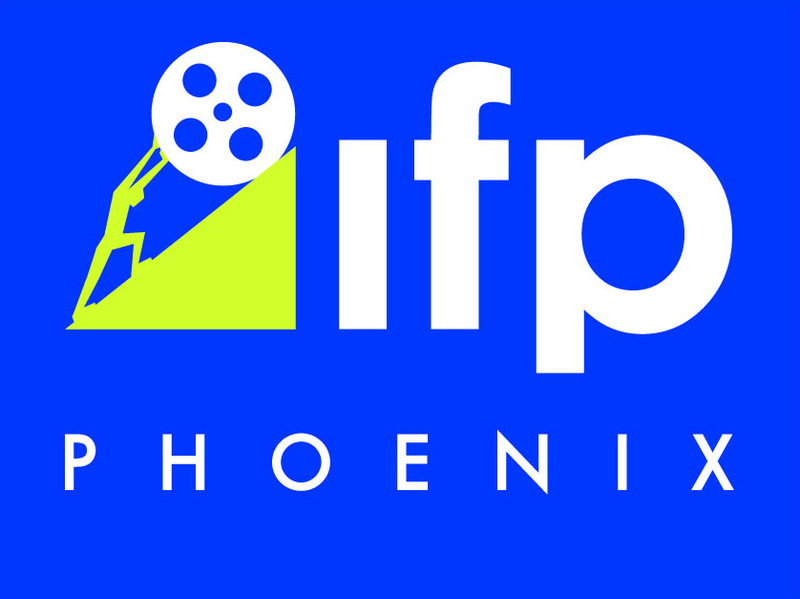 Join us for a taste of Peoria located at The Arizona Republic Party Pavilion at 15814 N 83rd Ave, Peoria, AZ 85382 for the opening of the Peoria Film Fest starting on Friday, October 19th at 5:30pm as some of the area's best restaurants cook up a wide variety of different foods that will satisfy any movie goer's appetite. Along with some of the best food and drink around, you’ll get to enjoy a performance from local singer songwriter Sophie Dorsten. After that it's time to go to the theater for the Peoria Film Fest’s Opening Night Film. Synopsis: Short Synopsis: After her ailing mother wanders off during a blizzard, Bridget returns to her childhood home in Chicago, accompanied by her rebellious college-age daughter. Forced to referee between her father’s stubborn insistence that his wife remain at home and her equally determined brother’s efforts to place her in a sought-after “memory care” facility, Bridget struggles to make sense of a lifetime of family conflict. With her mother’s decline becoming increasingly obvious, long-simmering resentments make an already difficult decision close to impossible. 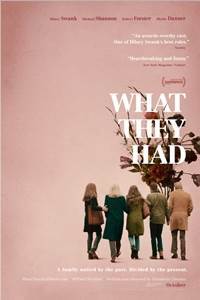 Starring Hilary Swank, Michael Shannon, Blythe Danner, Robert Forster, Taissa Farmiga and Josh Lucas, What They Had is an intimate and tender story of a challenge faced by many families. Opening Night Tickets are $40 per persoN. All proceeds go to the Phoenix Film Foundation's education programs. Sophie Dorsten will be performing live for the Opening Night Party at the Peoria Film Fest.